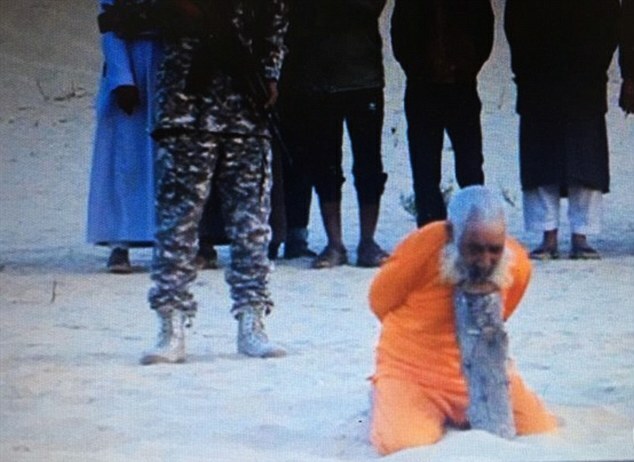 ISIS militants have beheaded a 100-year-old cleric - after accusing him of practising witchcraft. 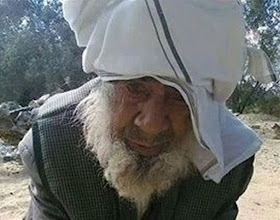 The frail prisoner, named as Sufi cleric Sheikh Sulaiman Abu Haraz, was dragged to an executioner's block in Egypt's Sinai Peninsula. 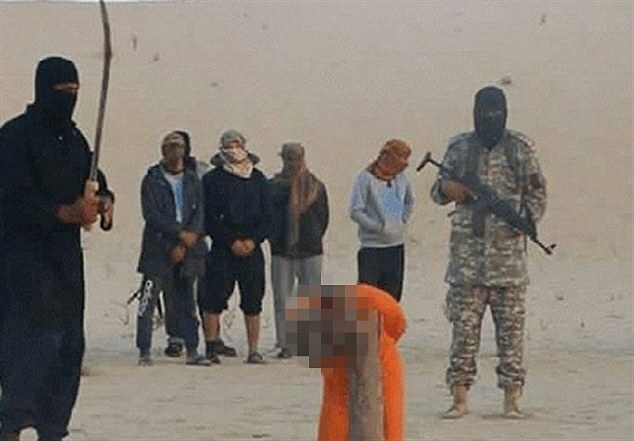 Shocking images show a masked jihadist dressed in black using a long sword to carry out the beheading in front of a crowd of extremists. 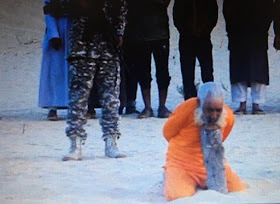 The killing was one of two executions captured on camera by fanatics from the ISIS-affiliated Ansar Bayt al-Maqdis group. 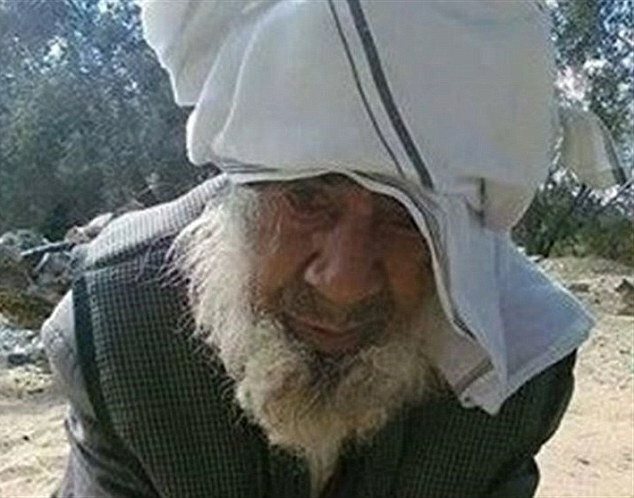 According to Al Arabiya, ISIS-Sinai accused the elderly man of 'practising witchcraft'.